Robert Drysdale is the owner of Drysdale Jiu-Jitsu in Las Vegas and he is the co-founder of the Zenith BJJ Association, which has a total of 125 affiliate schools in 25 countries. 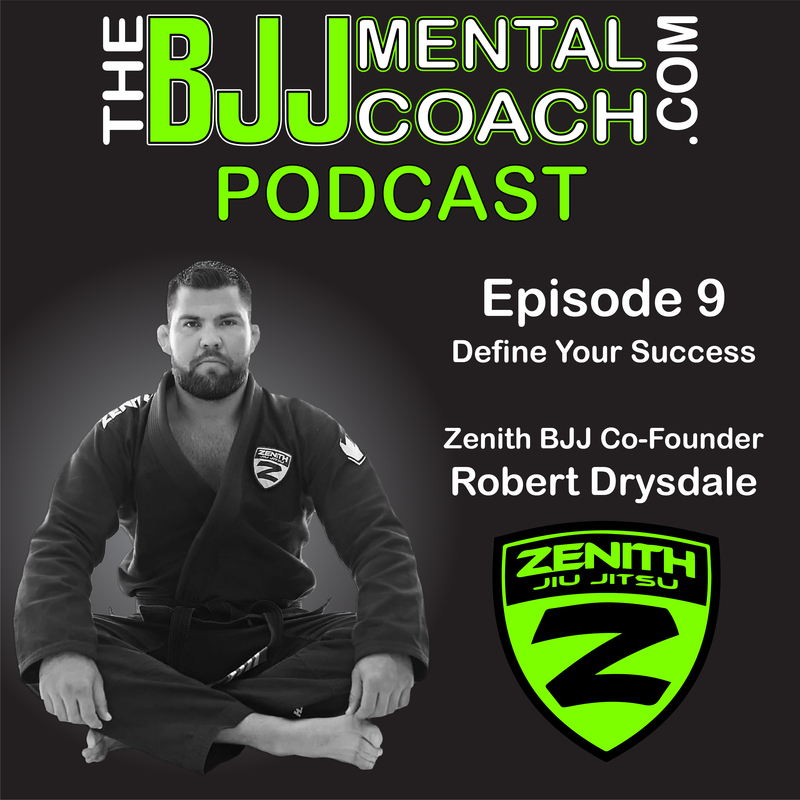 Robert is the 2005 IBJJF Black Belt Heavy weight World Champion and the 2007 ADCC Absolute World Submission Wrestling Champion. Check out my Final Thoughts from the interview at 55:59 where I share my take aways and teach personal development. For those who are not aware, at the end of each podcast I give my final thoughts after the interview. 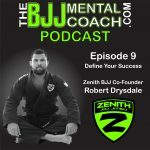 I share personal development content when possible sharing stories, and one of the stories that I told in this podcast was about Eduardo Oliveira from Rio Grande do Sul, Brazil and his social project called PROJETO GADITAS which is supported by Live Jiu-Jitsu. After you listen to the final thoughts come back to this page to watch the video and find out more about them.